The way groups work together has seen a radical transformation in recent years. 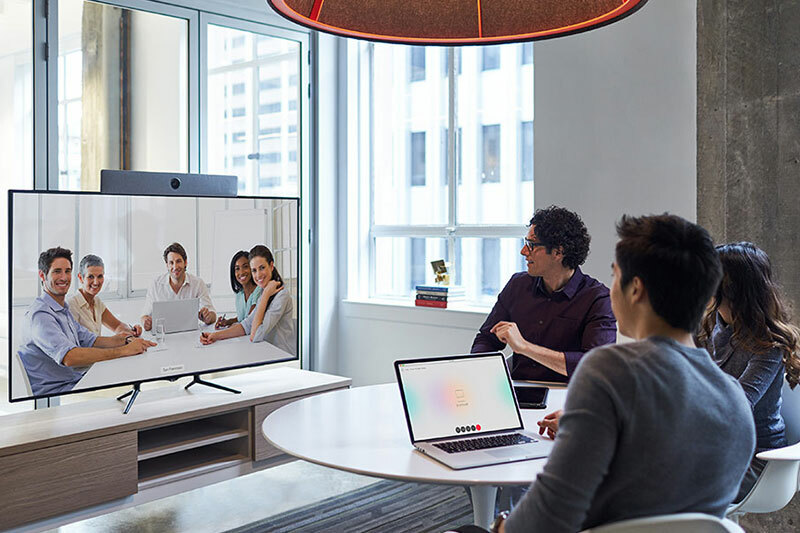 Teams are more widely dispersed and insist on greater mobility, but still need to make shared decisions — and they want to connect through an experience that’s just as rich as a traditional face-to-face meeting. 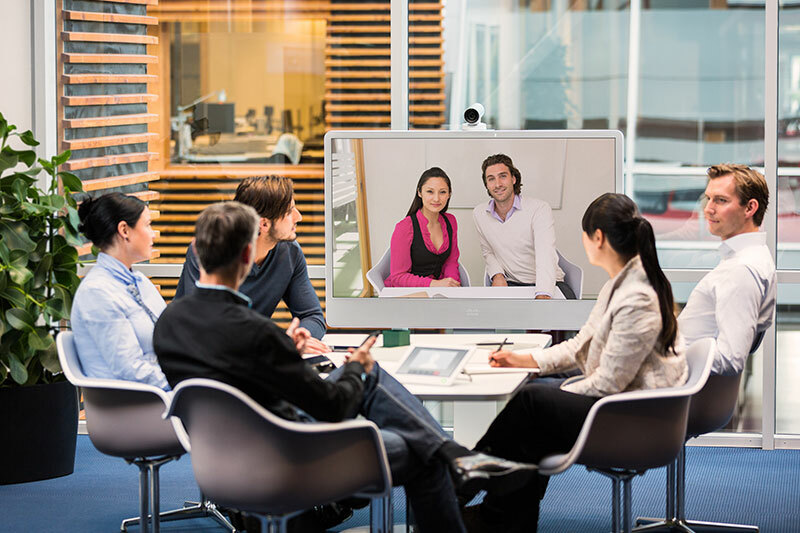 Bring your teams together, no matter where they are in the world, with Cisco videoconferencing and collaboration. 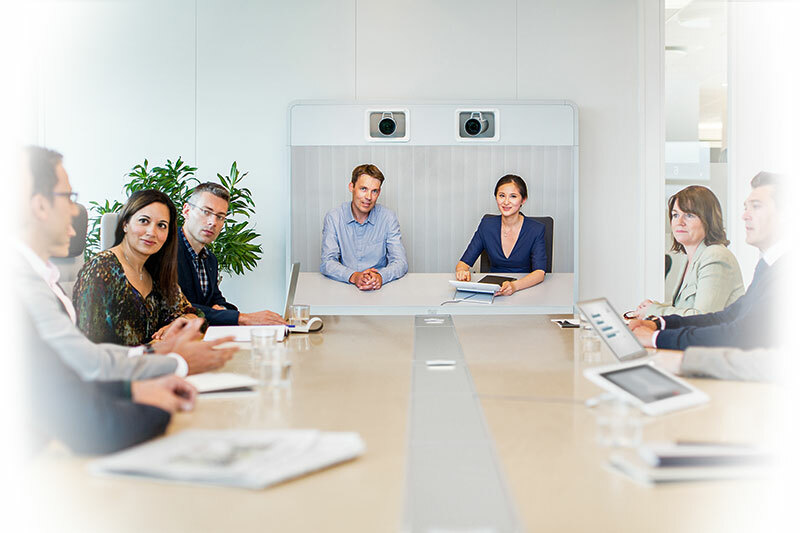 Make their meetings more productive with videoconferencing that starts at the press of a button and lets participants share content in real time on any device. 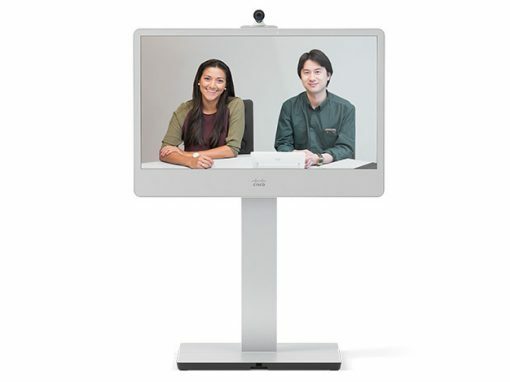 Choose certified Cisco videoconferencing and collaboration solutions for spaces of all sizes. Simple, seamless collaboration gets your teams more engaged with their work and transforms your business processes. Accelerate decision-making and innovation, and get your products and solutions to market faster. 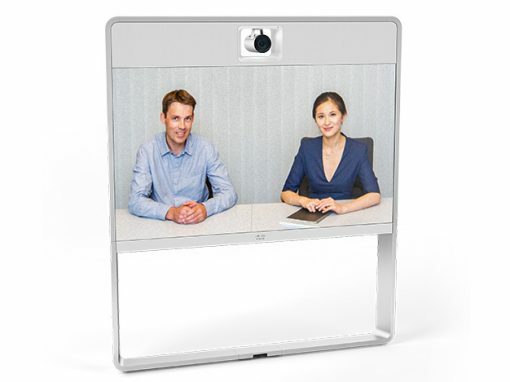 Enjoy the same instant feedback as in a face-to-face meeting. Help your employees to be more responsive, while also reducing travel time and the associated costs, by integrating all the features you need into a single network. 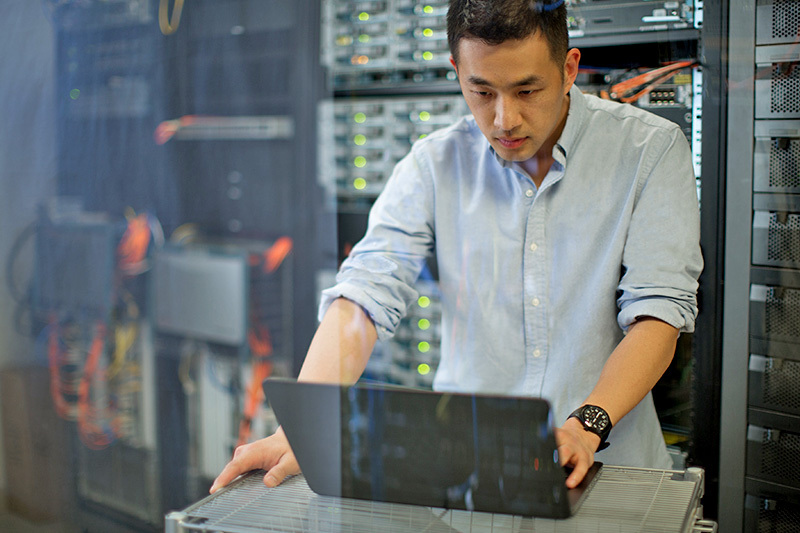 Adapt to your organization’s evolving needs, your customers’ requirements, and new initiatives with advanced features designed to evolve and adapt to your infrastructure. Whether they’re at the office or on the go, offer your users an exceptional experience. 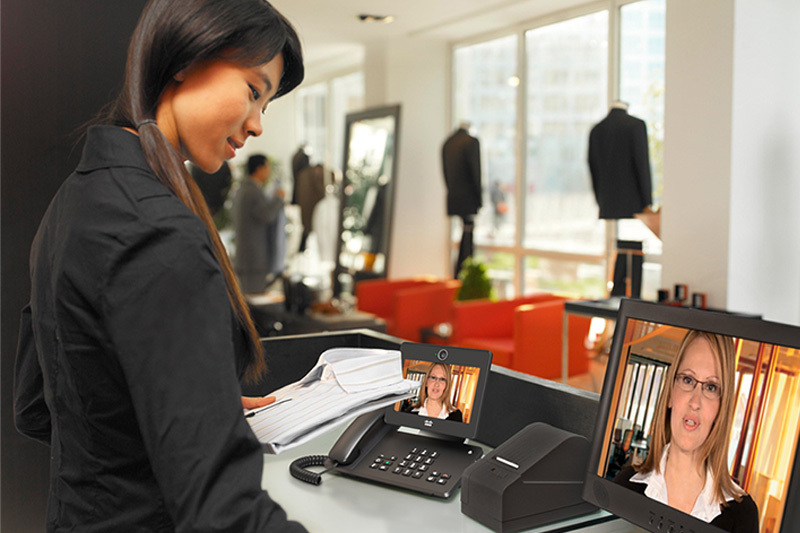 Cisco makes users its number one priority. 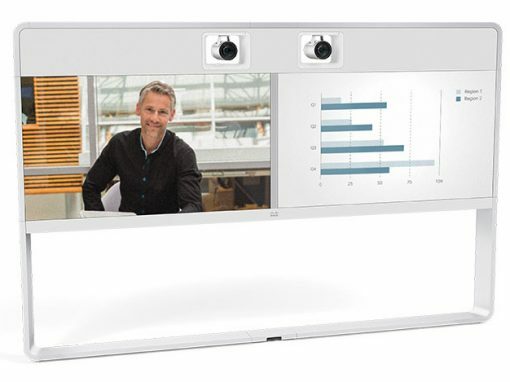 From feasibility studies to change management, our highly-certified Cisco engineers work with you to develop individual, multi-purpose or immersive Cisco videoconferencing and collaboration infrastructures. 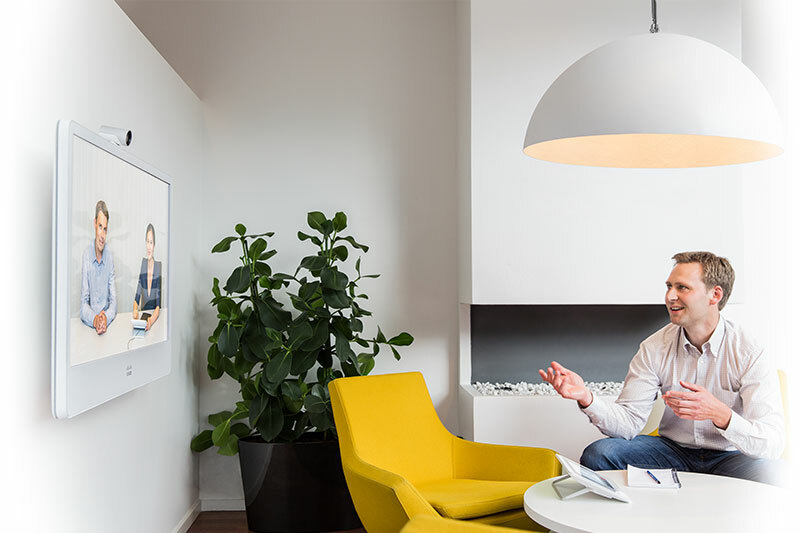 Together, we’ll create the ideal Digital WorkPlace for your business. 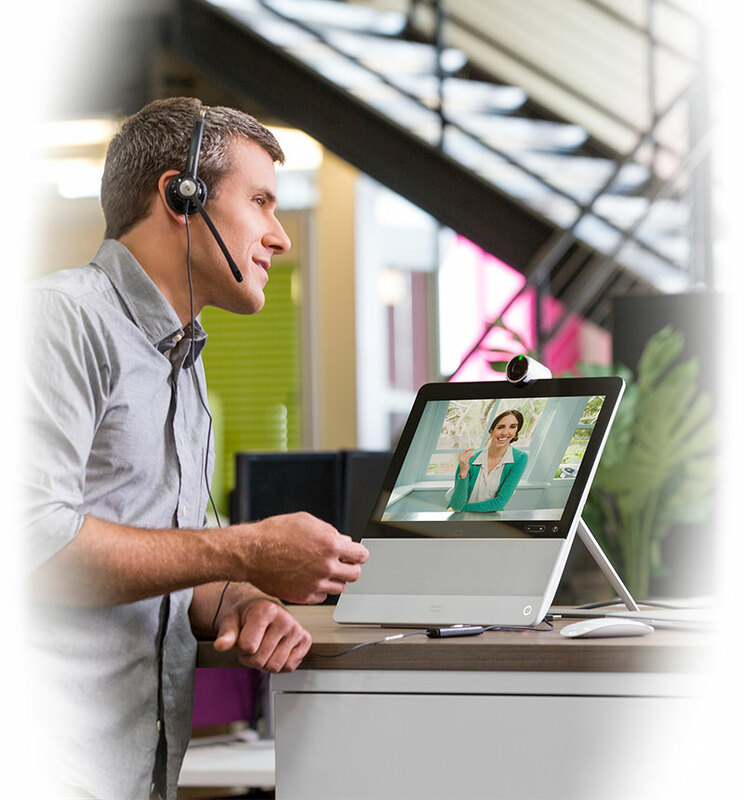 Cisco collaborative tools are based on open standards, so they’re compatible with most systems on the market. Add solutions as you need them, and upgrade your system easily. 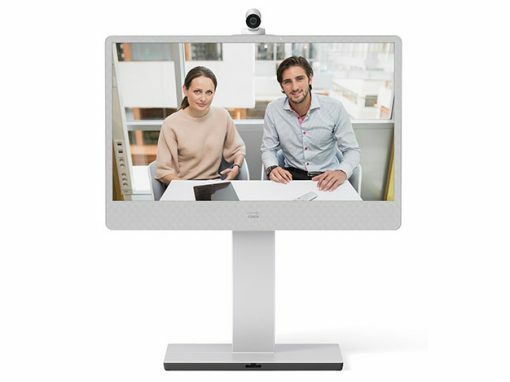 Cisco collaboration solutions protect your investments. 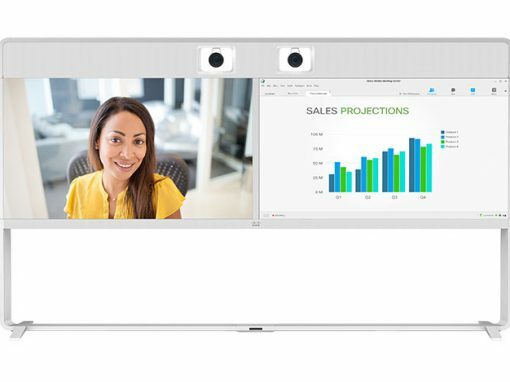 Cisco videoconferencing solutions enable companies to communicate in a secure environment whether they are using mobile devices, pc or meeting room systems. Don’t wait any longer to start creating new opportunities for your business — contact Elit-Technologies today. Our sales engineers will be happy to discuss all the different aspects of your project with you.